However, she noted that "the government could have done much more". "...I think the country had an appetite for big bang economic reforms. We could have done a lot," Ravi told PTI in an interview. "On the economic front, Modi's election, I think, was a mandate for development and economic reforms," she said. 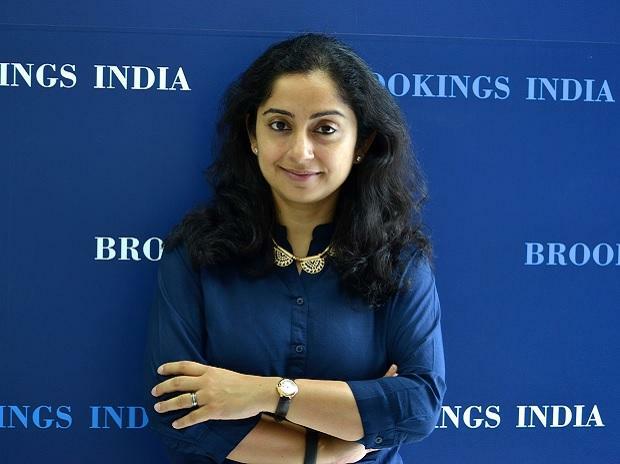 "Starting with the ITDC Hotels, Air India, in fact we had list of PSUs that we should have definitely pushed ahead (for stake sale)," Ravi, also a senior fellow at Brookings India, said. Stating that there is a thriving private airlines business in the country, she questioned the government's intention of reviving national carrier Air India. "I have lesser faith in government to run businesses... What is the business plan for turnaround of Air India and why should we do it? We have a thriving private airlines business in this country," she noted. Replying to a question on the ongoing global tariff wars, Ravi said that it's a great opportunity for India. "We should be stepping up and trying to fill the gap," she observed. ALSO READ: China will beat US to take world's largest economy crown; what after that? "Despite the fact that there is push back in globalisation everywhere, markets today are far more unified and interlinked than they have ever been... To compete with countries like Vietnam, of course our taxes have to be reduced," the EAC-PM member insisted. She emphasised that India will have make its manufacturing sector attractive to compete in global markets.